Oh, man. I did not expect where this story went. I absolutely fell in love with Rook's crabby grandfather. The way both men were willing to make sacrifices for each other made me swoon. Two very strong men with very stubborn spirits found their perfect match and it's so much fun to follow along. Learning more about Rook's life was interesting (and quite sad at times). I love that he didn't let his grandfather's attitude push him away because they were quite similar, as we learn the more we got to see them interact. Dante was his own kind of awesome in this story. He gets the proof he's been wanting for so long only for it to not really matter. The way he handles Rook's past is admirable considering what it had put both of them through. Another home run by Greg Tremblay, but that's exactly what I've come to expect from the books he narrates. 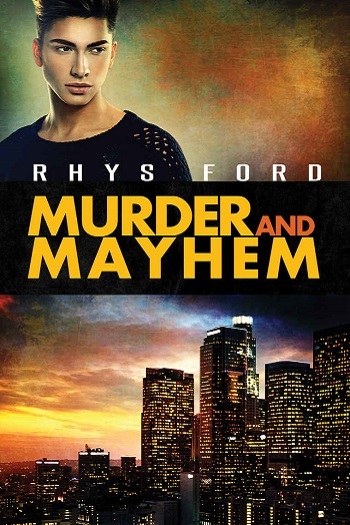 For reviews & more info, check out our Murder and Mayhem post. 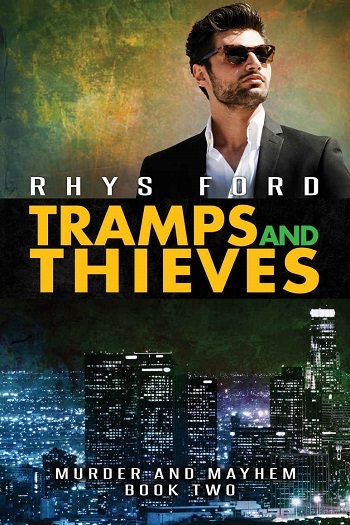 Reviewers on the Wicked Reads Review Team were provided a free copy of Tramps and Thieves (Murder and Mayhem #2) by Rhys Ford, narrated by Greg Tremblay to read or listen to and review.